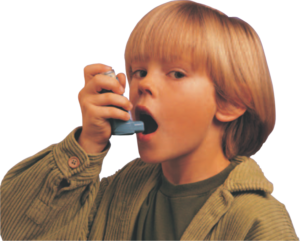 If you’re one of the 70 million Americans that suffer from allergies or allergic illness such as asthma or sinusitis, you already know how miserable they can be. While there are many types of allergies, the biggest risk factors for the development of allergic disease are found in the indoor environment. 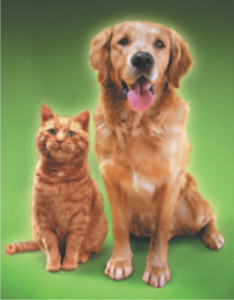 These risk factors are dust mite and pet allergens. Clean Bee can inactivate these allergens in your home so that the body does not recognize them and does not trigger an allergic reaction. Our cleaning treatments “denature” the most dangerous indoor allergens, rendering them harmless. For more information, please read below or download this information as a FREE informational brochure that provides a more in-depth look at our anti-allergen cleaning services. If you’re one of the 70 million Americans that suffer from allergies or allergic illnesses such as asthma or sinusitis you already know how miserable they can be. 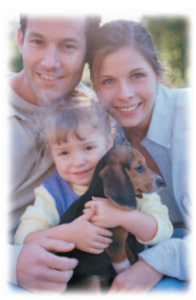 It is the dust mite feces that causes the development and aggravation of allergies. 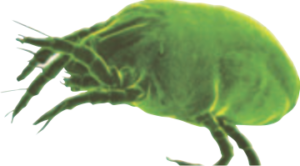 A dust mite will produce 200 times its own body weight in feces during its short lifetime! bedroom of allergy sufferers, it is guaranteed to provide a noticeable improvement in allergy symptoms within three days or the service company will refund the portion of their charges for application of Allergy Relief Treatment only.